Specialising in private wealth management, First Samuel’s relocation to Level 16, 500 Collins Street offered the opportunity to create a sophisticated and contemporary fitout which appeals to a wide demographic. The warm colour palette and curved elements evoke a sense of calm for clients and staff alike, and the look and feel is understated yet aspirational. 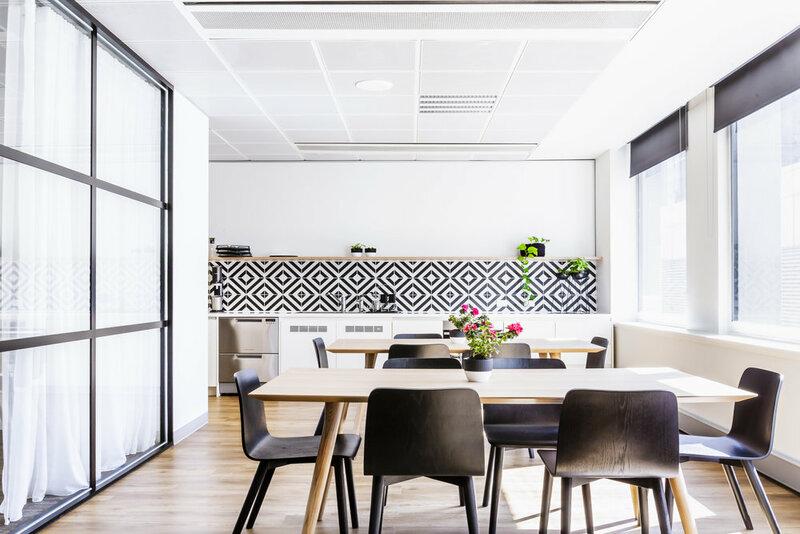 The breakout space provides an inviting sanctuary flooded with natural light, a haven from the hustle and bustle of this busy work practice.